Everyone hates the gas pump. 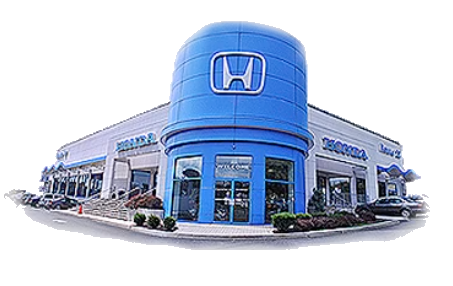 Skip a few gas stations with this super fuel efficient HondaInsight. There is no reason why you shouldn't buy this Honda Insight Touring. It is incomparable for the price and quality. The look is unmistakably Honda, the smooth contours and cutting-edge technology of this Honda Insight Touring will definitely turn heads. 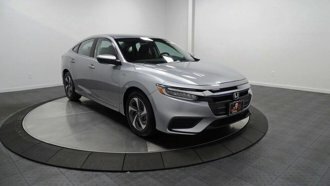 Based on the superb condition of this vehicle, along with the options and color, this Honda Insight Touring is sure to sell fast.